Did you want to see Free Software on the Guinness World Record? Help firefox to get in!! How can you help you ask? 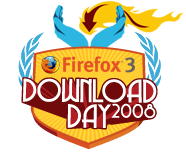 All you have to do is get Firefox 3 during Download Day to help set the record for most software downloads in 24 hours – it’s that easy! The official date for the launch of Firefox 3 is June 17, 2008. 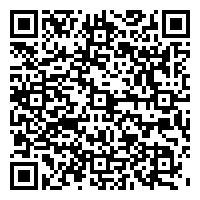 Join our community and this effort by pledging today.